Watch our Craft School video for the full tutorial on making these DIY woodland finger puppets. 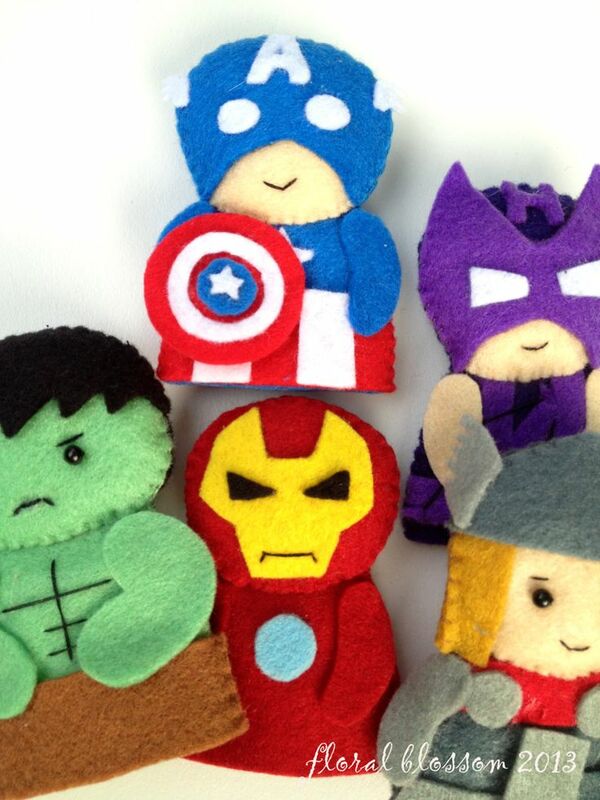 Start by downloading the PDF template as a guide for cutting your felt pieces. As you can see in the video, I use a black pencil to trace the template onto the felt so that I can get a more precise line. This is also helpful for kids to cut with ease! When assembling your woodland puppets, there are... 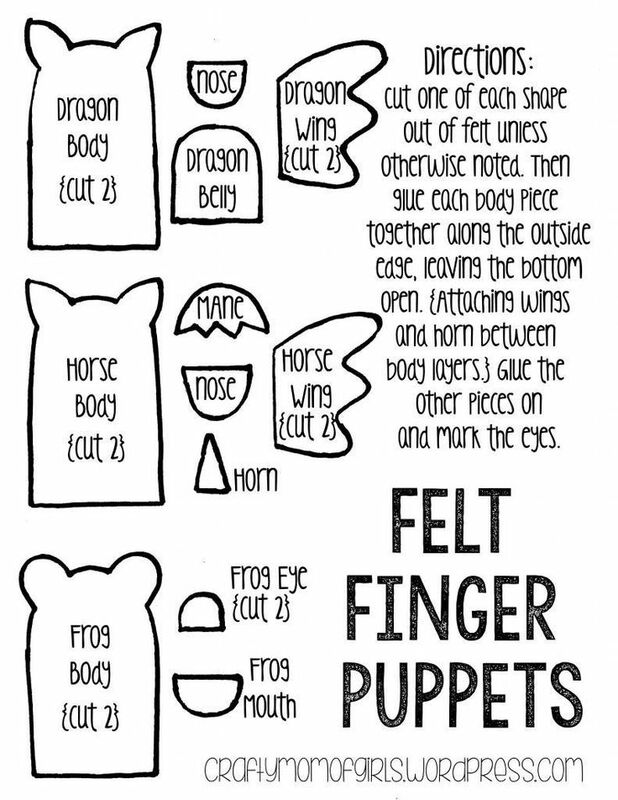 These finger puppets are exactly that � severed fingers from a yeti, ogre, and a sea monster. Making these with kids is a blast because they not only get to sew and glue to their heart�s content, they will end up with a handful (quite literally) of disturbing digits that results in creative and creepy playtime. Frightfully friendly for ages 6+. 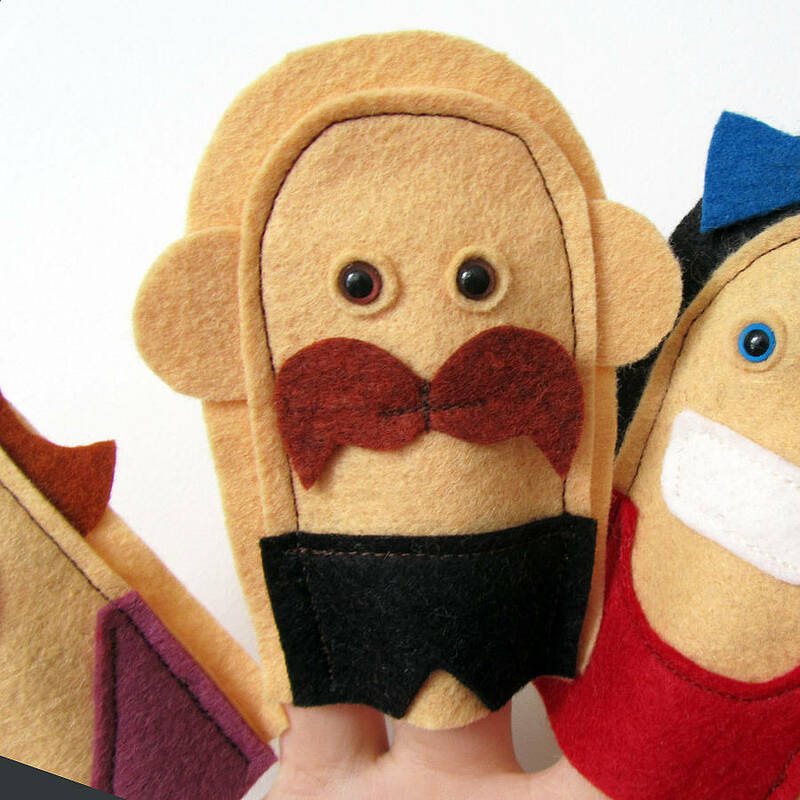 These finger puppets are exactly that � severed fingers from a yeti, ogre, and a sea monster. Making these with kids is a blast because they not only get to sew and glue to their heart�s content, they will end up with a handful (quite literally) of disturbing digits that results in creative and creepy playtime. Frightfully friendly for ages 6+. Cut out two chicken shapes in the yellow felt, and the beak in the white felt, and two wings in the orange felt. On the front piece of felt glue on the googly eyes, the beak and the wings. 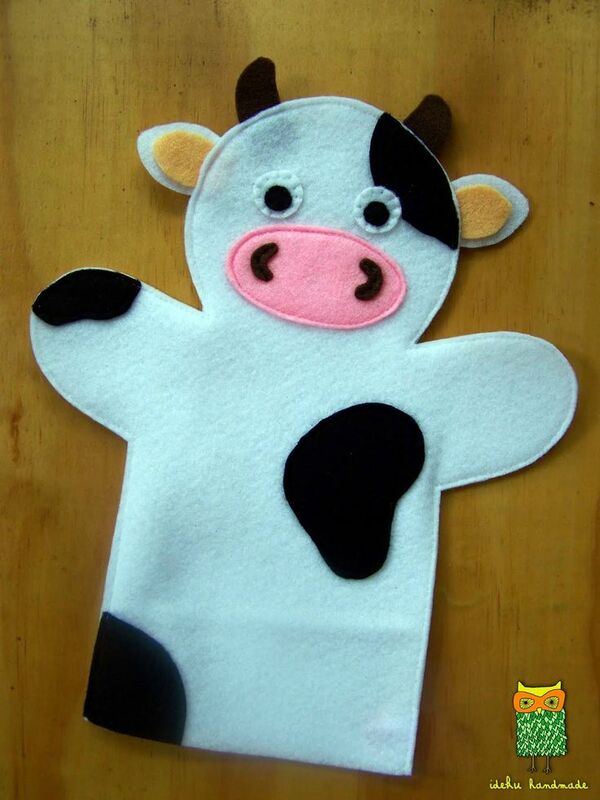 Sew the chicken together, starting from the bottom near the finger opening, and sew around to the other side.